Rob Beckett has revealed the details of a brand new tour for 2019. The comedian will take his new show to a host of cities up and down the UK next Oct–Dec. Tickets for the shows go on sale at 10am on Wed 29 Aug. Rob has been doing stand-up since 2009 and made his Fringe debut in 2012 with his solo show Summer Holiday. 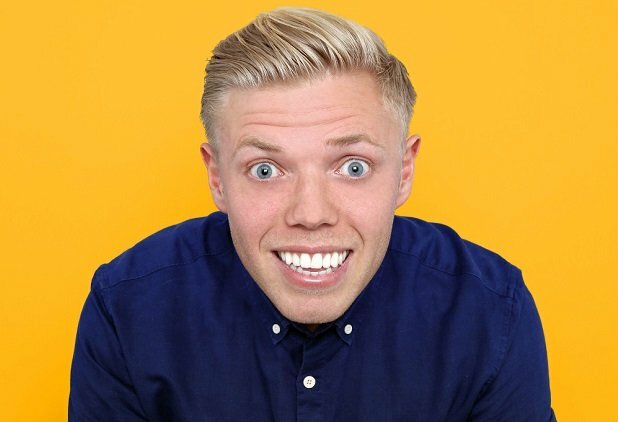 After a three year break from touring, Rob Beckett is back with a new show. The comic has been busy racking up numerous TV appearances in recent years, popping up on the likes of BBC's Live At The Apollo, Would I Lie To You? and Mock The Week as well as Channel 4's 8 Out Of 10 Cats among an ever-growing list of credits. The tour kicks off on Wed 2 Oct at Pavillion in Bournemouth and runs until Sat 14 Dec, with a final show at the Apollo in Manchester. Tickets for Rob Beckett's 2019 UK tour go on sale at 10am on Wed 29 Aug.